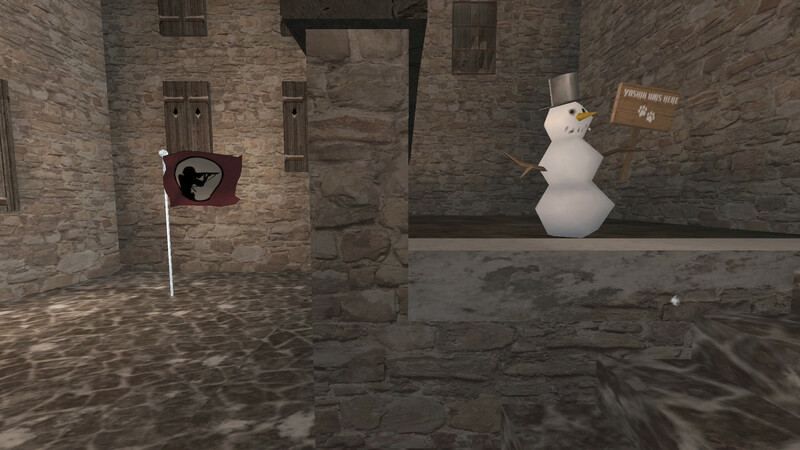 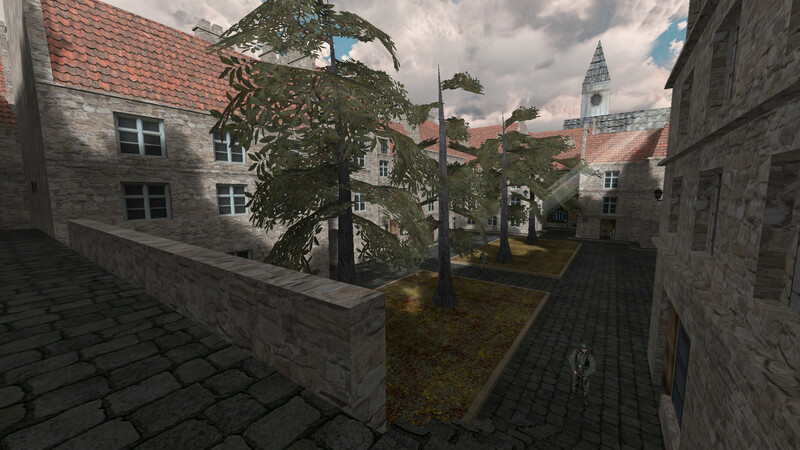 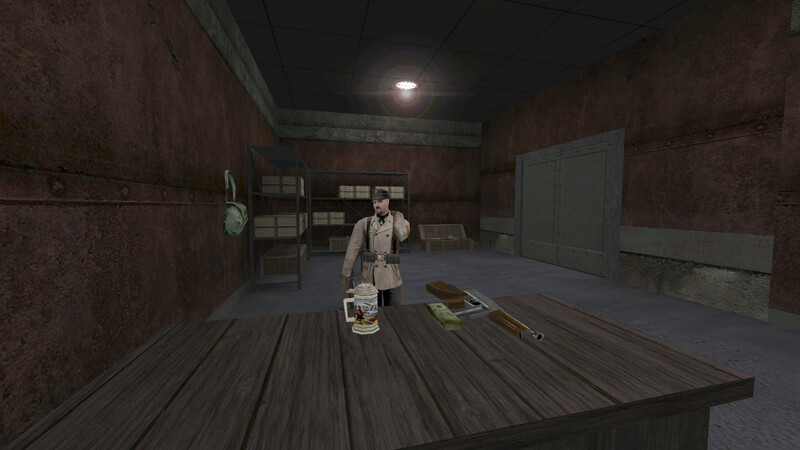 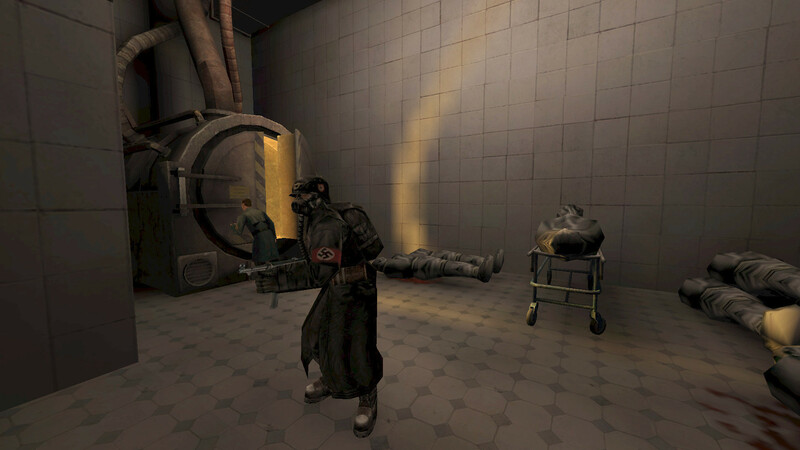 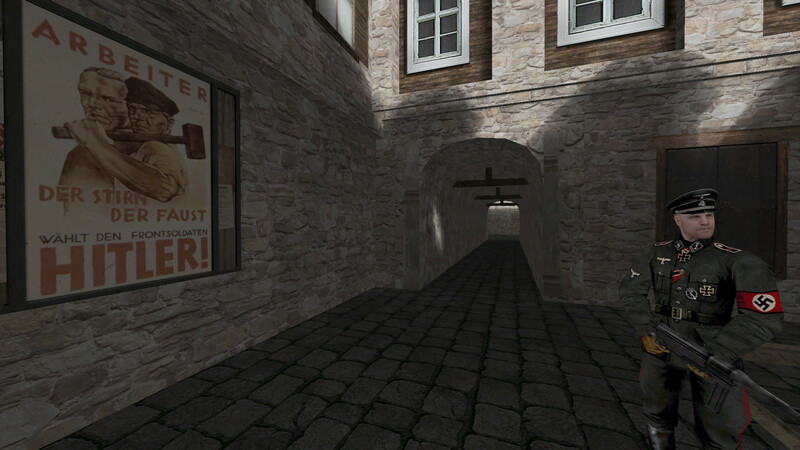 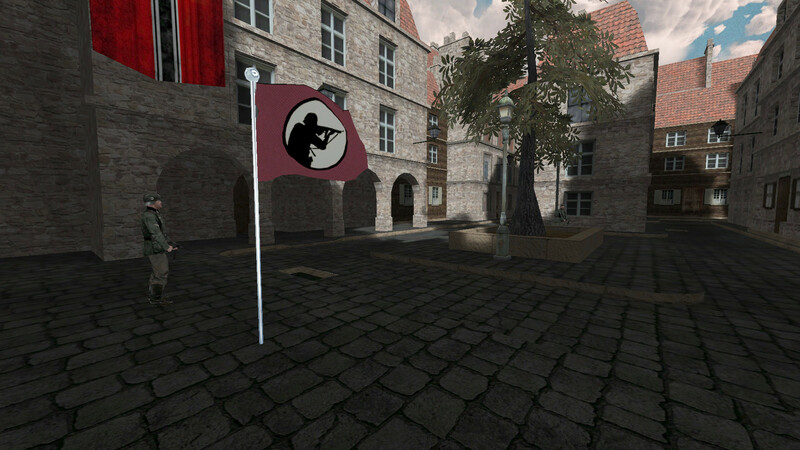 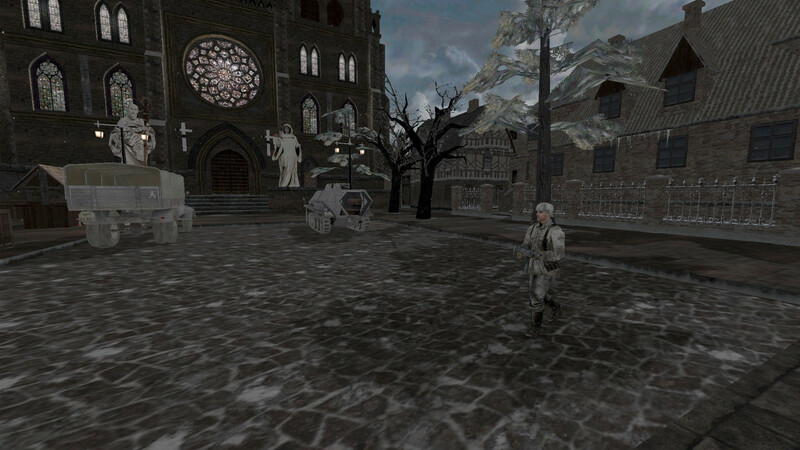 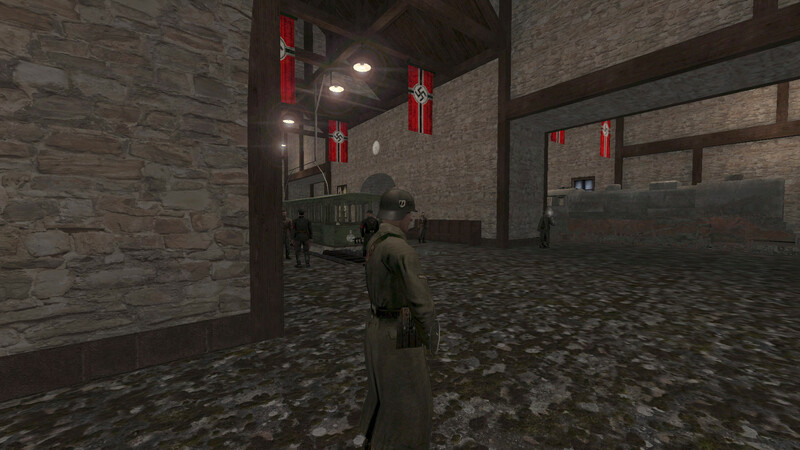 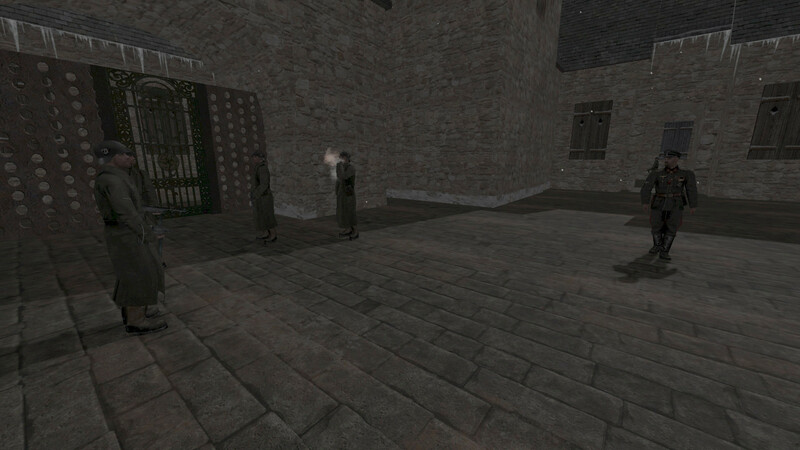 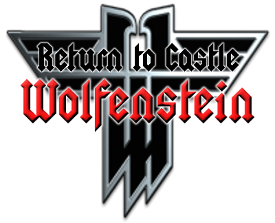 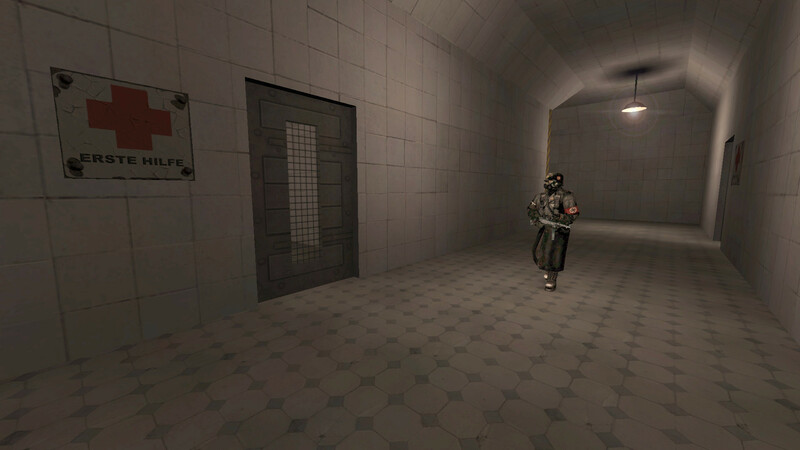 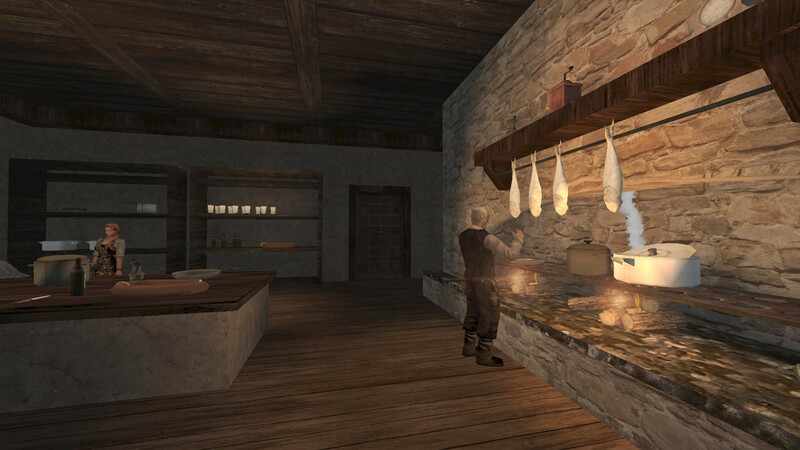 This is a superb double release from Yo$hik for all "Return to Castle Wolfenstein Cooperative" mod fans. 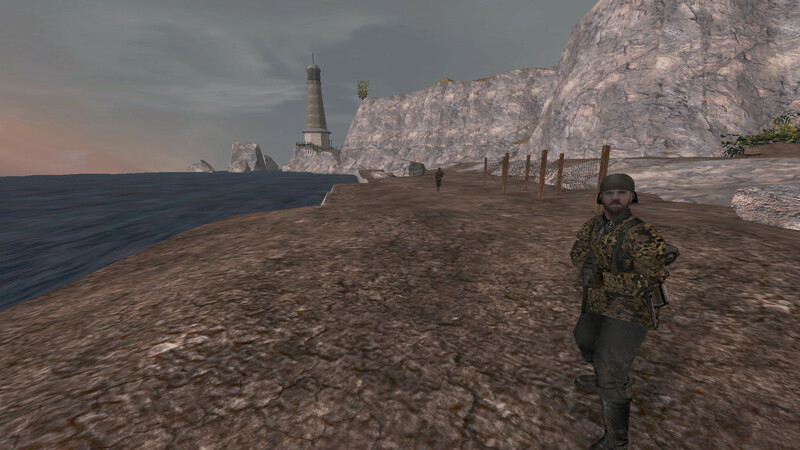 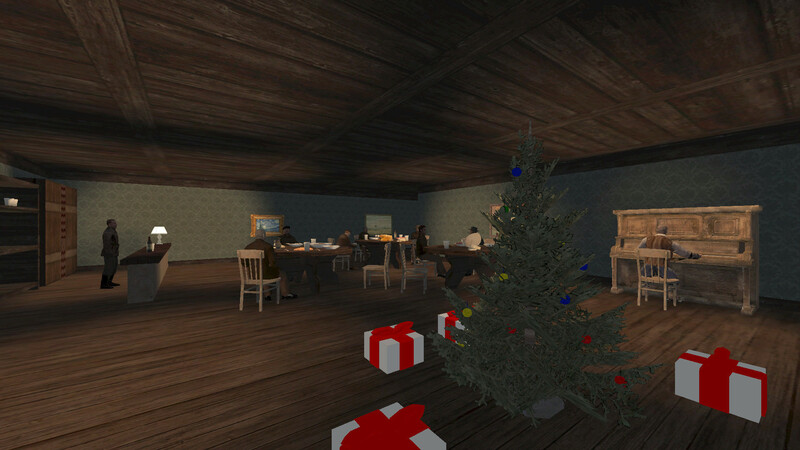 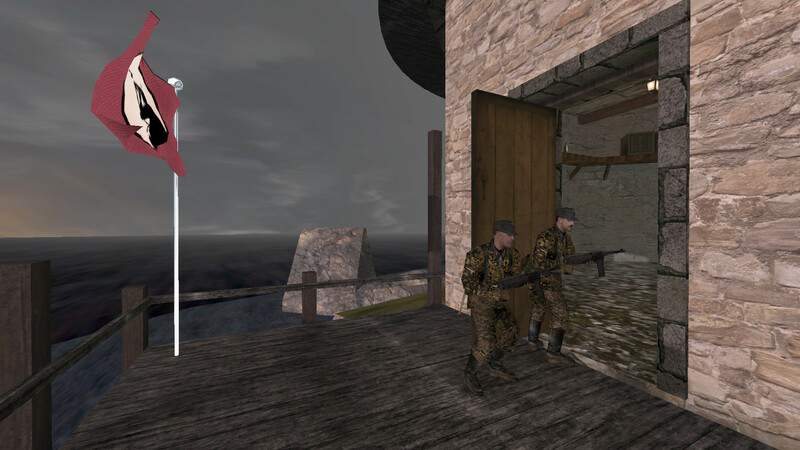 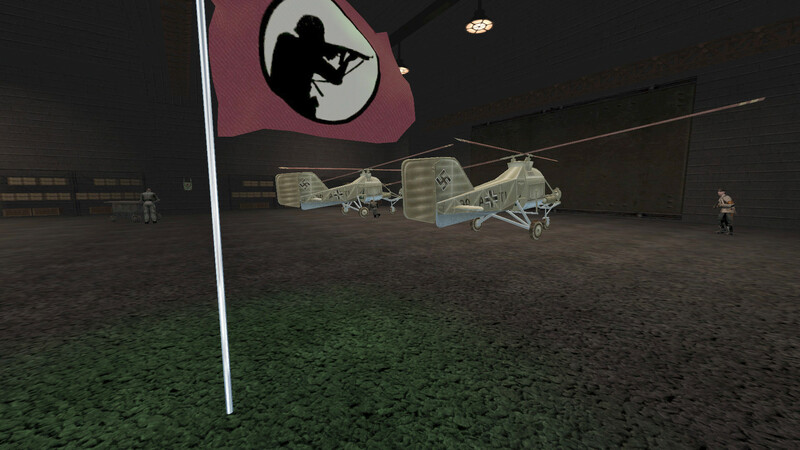 He has converted the classic "RtCW" singleplayer mission, "Project 51" for the mod and also created his own "Yo$hik Pack", which contains the "RtCW" classic missions, "Vendetta", "Devil's Manor", "Devil's Manor 2 - Edge of Darkness" and "Dark Matters". 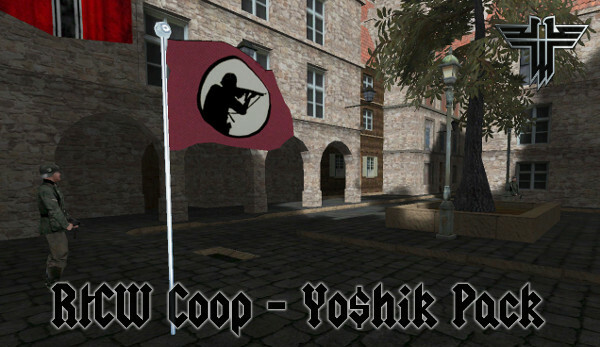 Remember, please, that you need to have "RtCW Coop - Project 51" installed in order to play the "RtCW Coop - Yo$hik Pack".